I'll admit, I'm a massive hand bag lover. 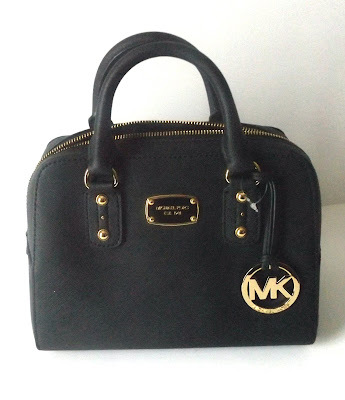 Designer or not, I love a good bag but a complete weakness of mine is Michael Kors so I just had to share this little beauty! I know 2015 was the year everyone got into Michael Kors but I've been a fan for a few years now and I just can't seem to help myself. Michael Kors is an American fashion designer who wasn't actually born as Michael Kors, due to his mother remarrying he decided to change from Karl Anderson and why not eh?! He worked as a model when he was a child and appeared in commercials such as Lucky Charms and Charmin' paper towels. With in three years of designing he was selling his beautiful wears in stores such as Bloomingdales and his career has snowballed ever since! I think a good quality bag can make any outfit look expensive and I love opting for styles and colours that will remain classics. It also means that I'll be able to get more wear out of my items, despite everything in me wanting the bright purple version! These bags retail for around £200 but I think are worth every penny! They are made from real leather and treated to be completely waterproof. I simply adore the attention to detail with the gold fixtures and zips. Even the inside of MK bags scream designer, with a gorgeous silky material with Michael Kors on the fabric. This bag comes with a zippable side compartment and pockets to pop your phone, it really is a lovely size too. 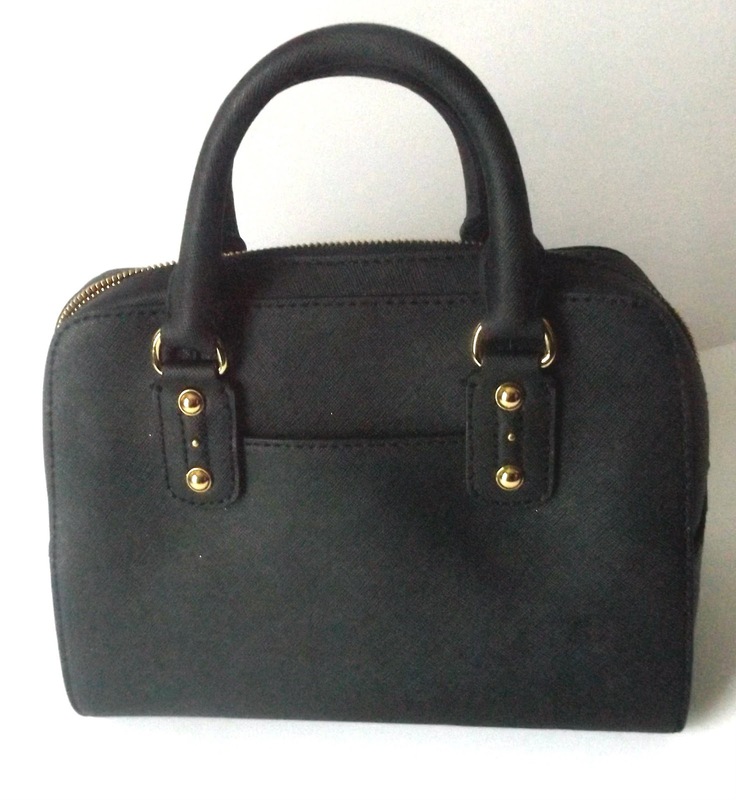 It's the perfect day to day handbag. Unlike the others in my MK collection this bag comes with a detachable shoulder strap which was another added bonus for me. Not only does it give this bag two looks but it also means I can have free hands should I need them. Overall I'm really pleased with this bag. It's one I know I'm going to love for years to come and it's going to match virtually everything I wear. 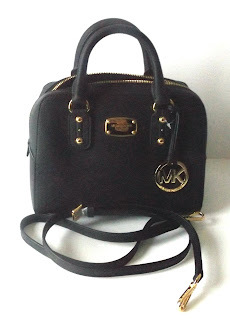 Did I mention with MK bags you also get two years warranty incase your bag gets damaged or starts to show signs of wear? 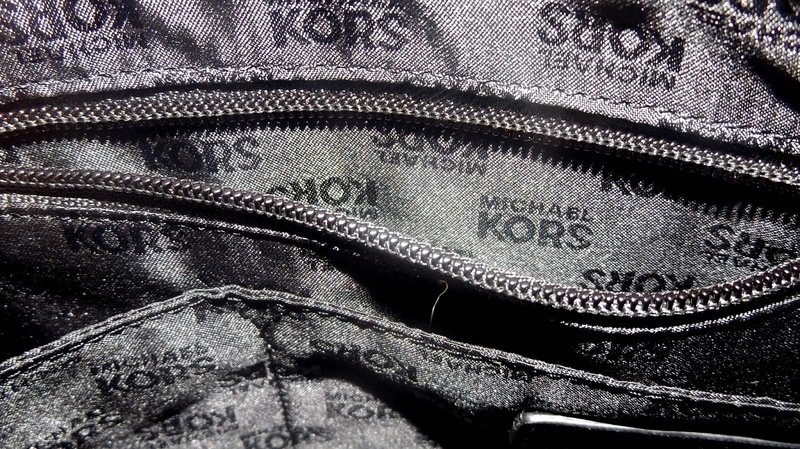 Are you a Michael Kors fan? It looks like a beautiful bag. I like the detachable shoulder strap, it's a super handy feature.